WALESKA, Ga. – Justin Newton, the reigning Georgia Collegiate Athletic Association (GCAA) Men’s Division I Basketball Coach of the Year from Andrew (Ga.) College, has been selected as the next men’s basketball coach at Reinhardt University, Vice President of Athletics and Director of Athletics Bill Popp announced Wednesday. Newton leaves the National Junior College Athletic Association member after a record-breaking 24-8 mark in 2018-19 that featured a GCAA regular season championship and a trip to the GCAA Semifinals. The new lead Eagle comes to Reinhardt after one season with the Tigers where he helped guide Andrew to a school record in wins and multiple postseason accolades. “My family and I are ecstatic to become a part of the Reinhardt University family,” Newton said. “I am extremely grateful to Dr. Linda Buchanon, Blake Williams, our players, coaches and the entire Andrew College community for all the support and a fantastic year that have provided me and my family with this opportunity. 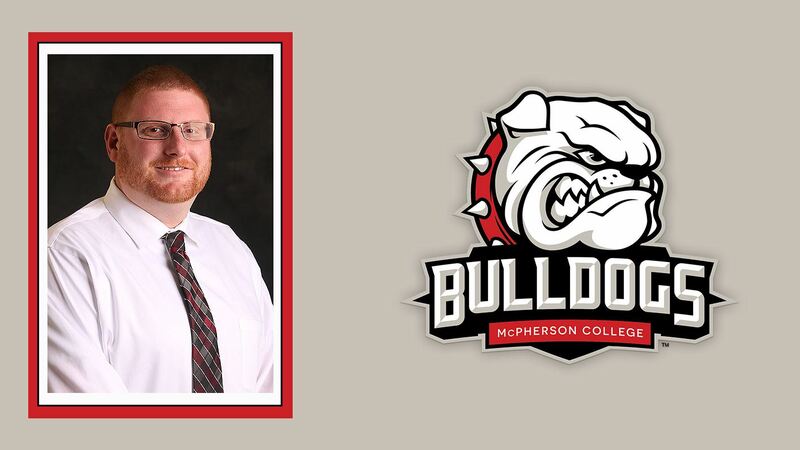 Newton – a relentless recruiter – previously spent time as an assistant coach at NCAA Division II University of Arkansas at Monticello in the Great American Conference (GAC). During his two years at Arkansas at Monticello, the team had two of the most successful seasons in program history. In Newton’s first year with only two returning players, Arkansas at Monticello went on to capture the GAC regular season championship, set a school record for most wins, best start in school history, GAC Tournament runner-up, three All-Conference selections and finished the year with a 23-7 overall record with an NCAA Tournament bid. In his second season, Arkansas at Monticello went 19-12 with three All-Conference members and another GAC Tournament runner-up finish. Additionally, Newton has made stops at fellow GCAA member South Georgia State, NCAA Division II Columbus State (Ga.) and Lee (Tenn.). He has eight years of coaching experience, ranging from head high school coach to four years as a collegiate assistant coach. Newton started coaching in 2011 as the head boy’s basketball coach at his alma mater, Victory Christian School in North Augusta, S.C. He turned an eight-win team into an 18-4, conference-championship squad in his first and only season as head coach. Newton’s father, Timmy Newton, was the coach at Victory Christian for 20 years with nine state championships during that tenure. Justin Newton is the school’s all-time leading scorer and record holder for three-pointers. Newton is a graduate of Liberty University with a bachelor’s degree in elementary education and a Master of Physical Education and Coaching from the University of Arkansas at Monticello. He and his wife, Nikki, currently reside in Cuthbert, but will be relocating to the area in the near future. Details about Newton’s coaching staff will be announced when they are finalized.